Looking for health insurance coverage in Maine? This article was designed to help you get the basic information you need to take the steps to understanding how to process works. This article will also explain what tips you can take to get the best medical coverage at the most affordable price. Health insurance is protection for you, your family, or people who you employ. You never know when you will get into an accident or need prescription medication or find yourself in a health emergency. Health insurance can help you to afford all the associated expenses related to all your health. As health is one of the most important things to have a full and happy life, health insurance is an extension of that basic need. About 7 percent of residents in Maine are uninsured. People who are uninsured have to pay ridiculous prices for medical help and may even have to pay up to three times more than if they were covered by health insurance. Additionally, all citizens of the U.S. are required to have health insurance coverage or they have to pay a substantial fee per person when taxes are filed. If your employer does not offer you insurance and you cannot afford health insurance from a private health insurance company, there may be other options available for you. Medicaid, MaineCare, and CubCare are State or Federal programs set in place to help individuals find affordable coverage. Private health insurance Maine plans are available through the open enrollment period. Although the deadline for open enrollment for 2018 has ended, you may still be eligible for health insurance coverage if you undergone a particular life event. You should take the time to find out if you qualify for health insurance because the next time open enrollment occurs is not until November of 2018. You could also avoid the fee if you qualify. 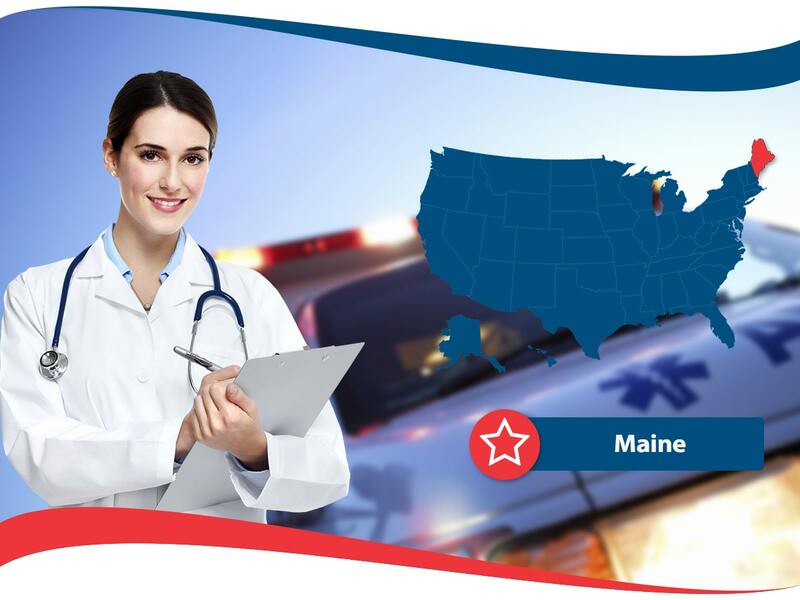 Great health insurance companies like American Insurance can answer all your questions on plans and specific coverage needs in your resident state of Maine. Trained agents that underwent many hours of continued educational learning and passed a state examination can assist you in understanding all things related to health insurance. Call or visit American Insurance to find out more. A tip for finding the best health insurance policy for you is to get multiple quotes from several health insurance companies that offer coverage in your home state. 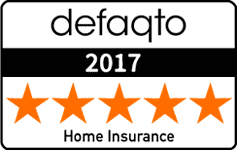 By obtaining this information, you can compare and contrast costs and what is included in the coverage. By taking your time and doing your homework, you can find the most affordable coverage based off the things you need.